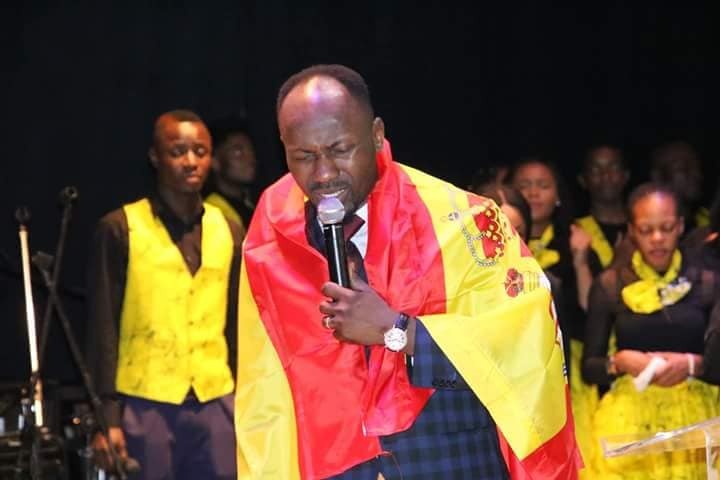 “Christians have no reason to be scared of ‘ember’ months”, servant of God, Apostle Suleman had cheered his eager audience at Sala Museo De Artista, venue of the 2018 Spain edition of The Supernatural crusade which held between Tuesday 25th and Wednesday 26thof September in Valencia. 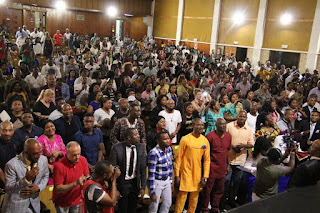 Calming further any worry his congregation might be nursing, Apostle Suleman assures that as long as God be with man, nobody, no evil or institution will ever successfully work against him. “That’s why I walk into anywhere, any day, month or year with assurance of my safety, knowing that nothing can happen to me as long as God protects me,” the firebrand preacher states with a tone of faith. Preaching, the servant of God affirmed that, the strength of prayer is the depth of the Word of God, adding that, you don't know prayer until you know the Word. “You cannot tie a request to a scripture, and not see a future. Brethren, if you must see answers, you must be deep in prayer and the Word.” Praying for the country while adorning the Spanish flag, Apostle Suleman thus demanded that Spain be guaranteed Kingdom deliverance from evil onslaughts, and be divinely protected. In the two-day Spain mission that has now come to be known by participants as ‘Gospel of Change’ given its positive fallouts, the testimonies were amazing; from couples who were blessed beyond imagination, successful battles against afflictions, physical and financial transformations, complete life restoration, while every other seemingly impossible was made possible by prayer and special anointing. 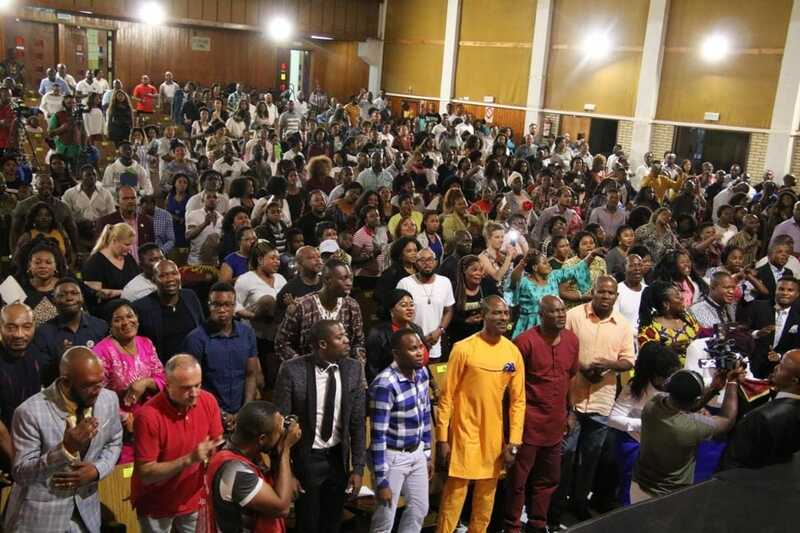 At the end of the soul-inspiring crusade where many received supernatural deliverance, upliftment and supernatural prosperity, it was all songs of praise for Apostle Suleman for coming to Spain based on the amazing change of names and stories experienced by the participants. Meanwhile, The Supernatural train moves next to Lagos between the 27th and 28th, 2018, at Field 1, Police College, Ikeja; next to New York between November 20th and 21st , 2018 at New Covenant Dominion Cathedral, Boston Road, Bronx. The Uganda edition holds between the 23rd and 24th of November, 2018 at the Multipurpose Hall Lugogo, Uma Show Ground, Kampala.